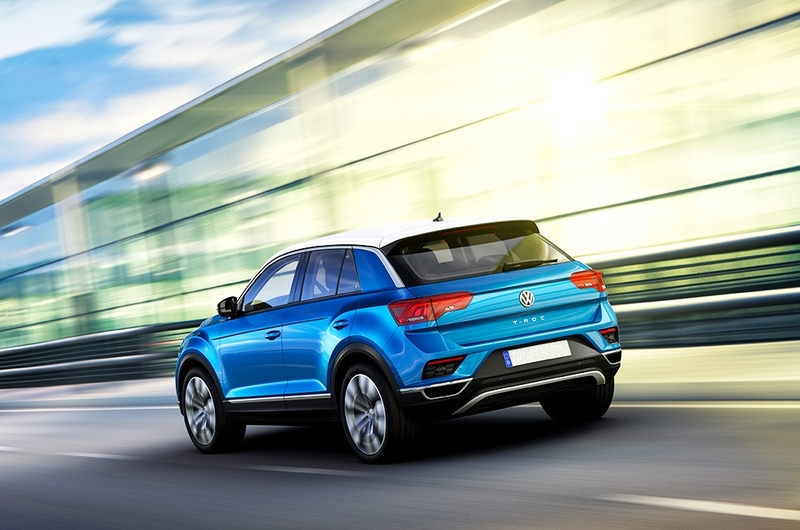 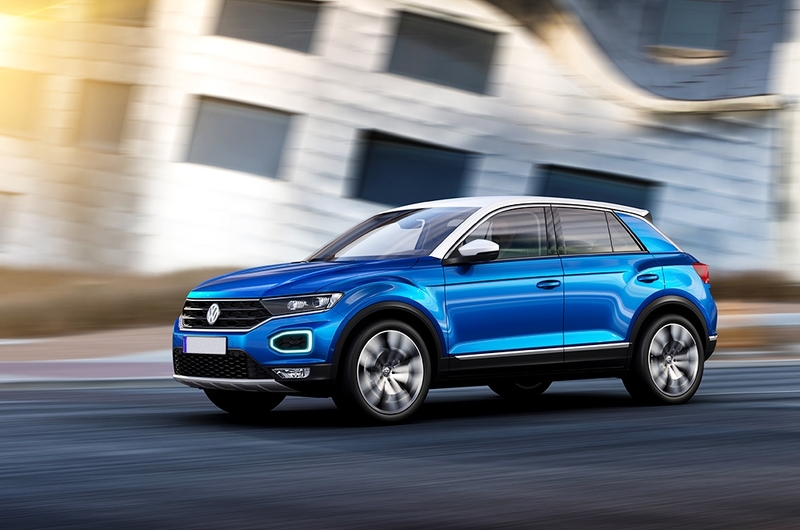 Volkswagen expands its lineup with the all-new T-Roc crossover, which is smaller than the Tiguan. 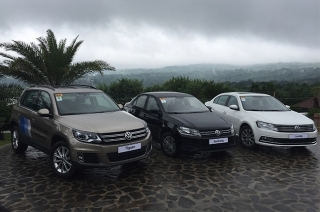 All 3 finalists are from the crossover segment. 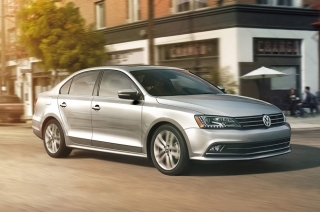 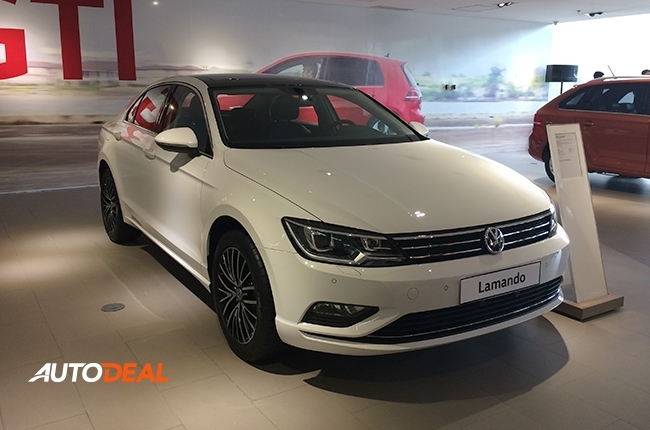 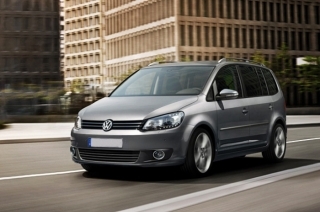 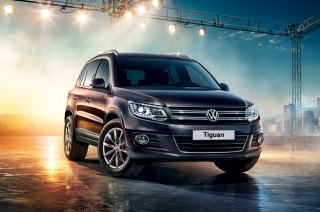 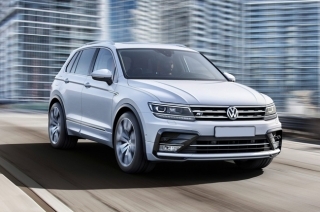 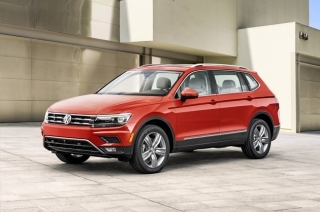 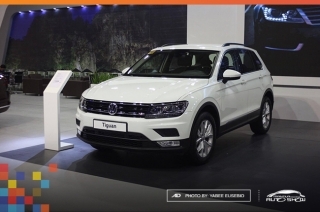 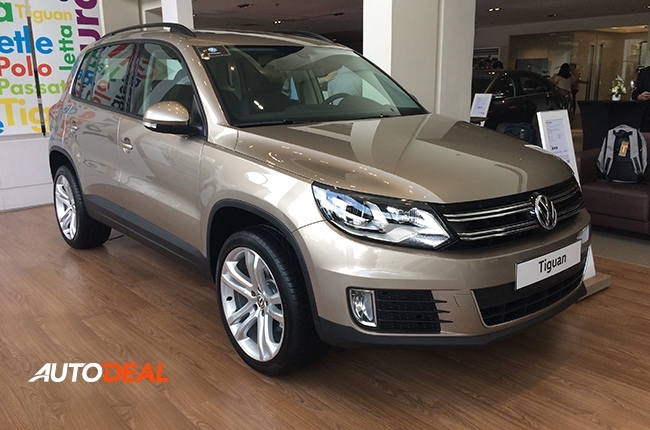 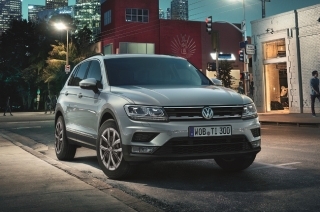 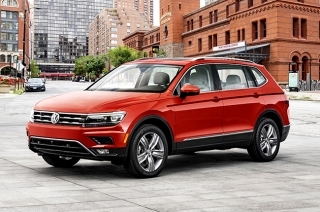 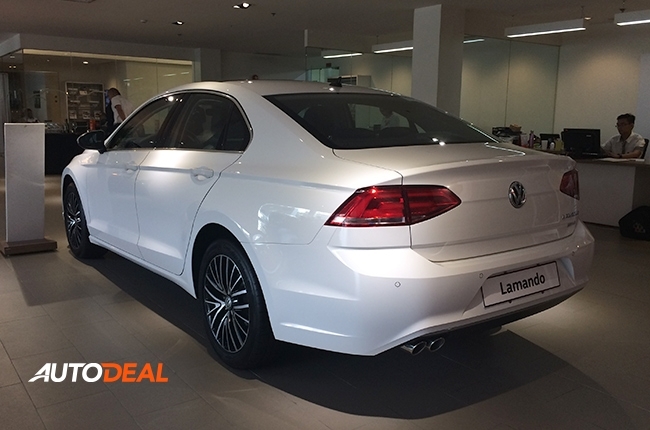 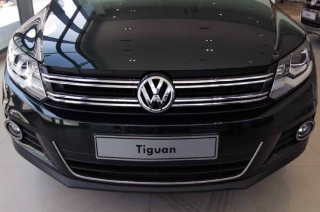 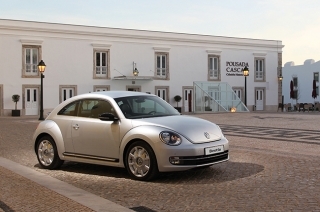 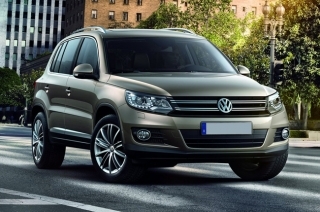 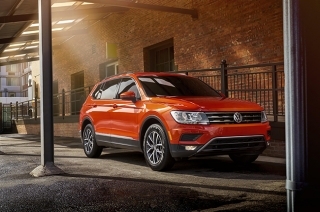 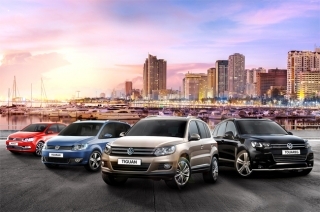 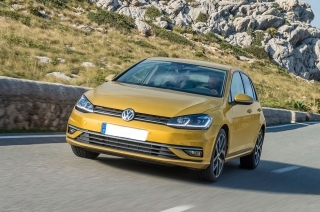 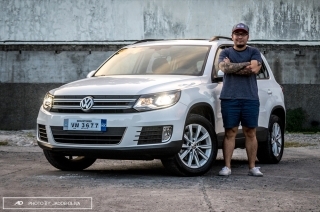 Featuring a larger body and a new exterior design, the Tiguan is set to take on its competition. 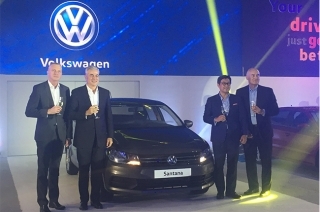 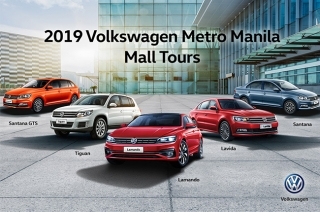 Experience what German culture is all about at this year’s ‘Mabuhay Germany’ trade expo in BGC on February 18 to 19.